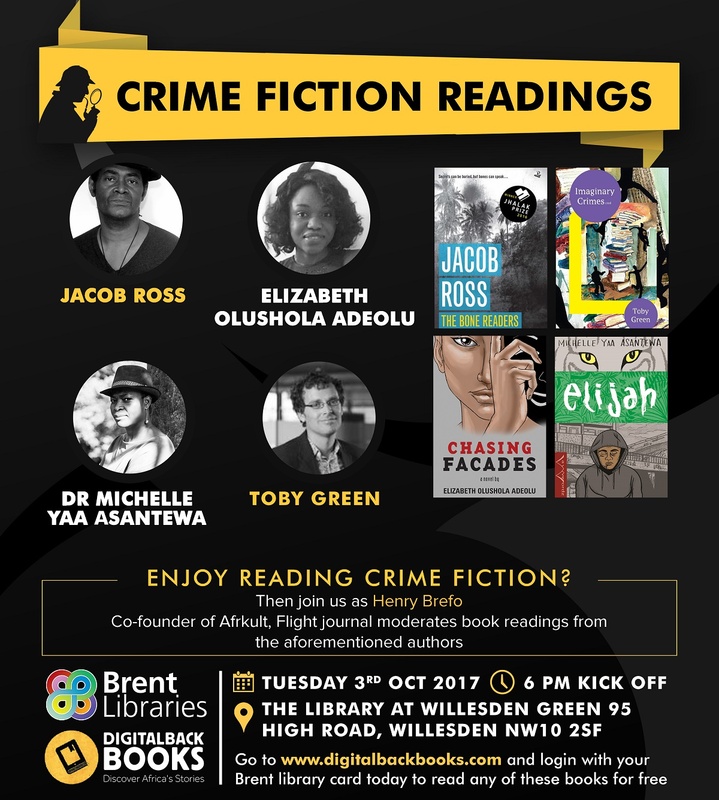 Stand aside Scandinavian crime fiction and behold fast paced thrillers not to be missed by writers of African and Caribbean descent!! YES! Crime fiction takes center stage with an explosion of exciting authors exploring the nature of evil. Join us for book chats with some incredible writers. Jacob Ross is a novelist, short story writer, editor and creative writing tutor. A Fellow of the Royal Society of Literature, Jacob has also received Grenada’s highest literary award for his contribution to literature. Jacob will be reading from latest his book,The Bone Readers (Peepal Tree Press). 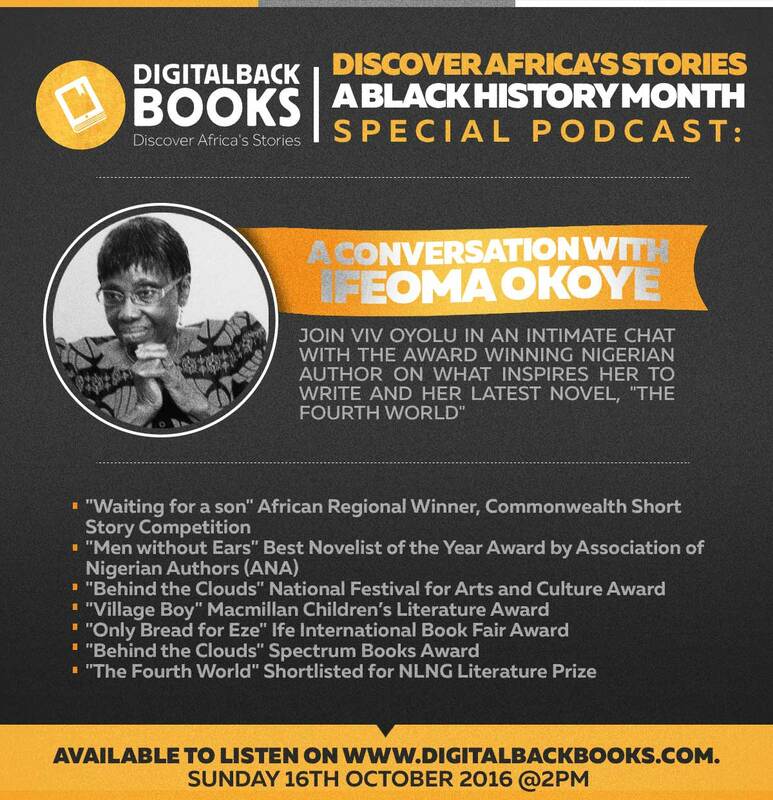 Dr Michelle Yaa Asantewa has taught Fiction, Non-Fiction Writing and English Literature at London Metropolitan University. Michelle will be reading from her first novel Elijah about a 15-year old boy’s search for cultural identity. Dr Toby Green is a senior lecturer in Lusphone African History and Culture at Kings College London. Toby will be reading from his Novel Imaginary Crimes (2013) published by Mkuki na Nyota. Elizabeth Olushola Adeolu is currently studying for a PhD in Linguistics and English Language at Edinburgh. She will be reading from her detective fiction, Chasing Facades (Farafina). Been feasting on Mills and Boon? Its time to make way for passionate romance and sensual erotica featuring African and multicultural characters. Join us as we talk books, characters and much more! 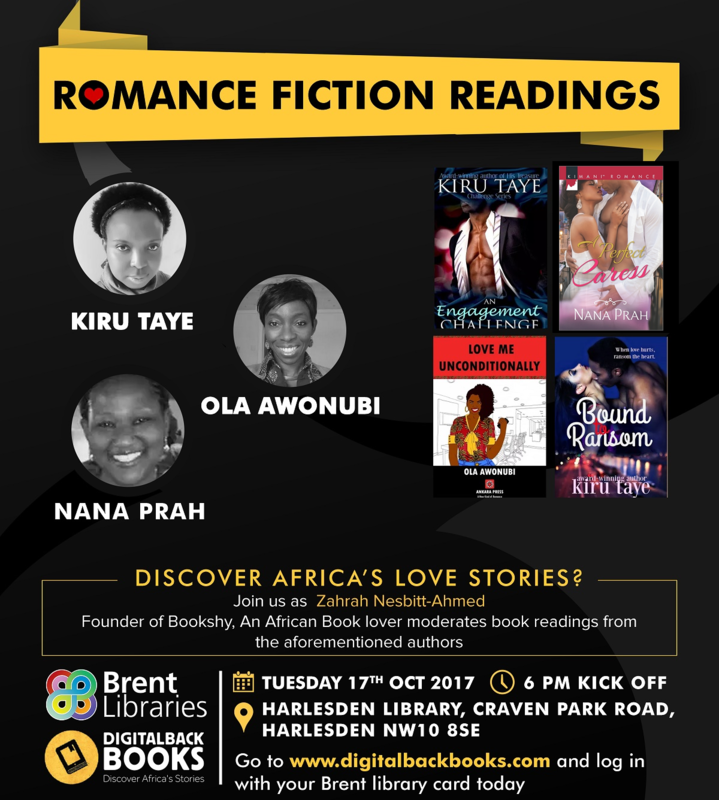 Kiru Taye is the author of over 20 novels and founding member of Romance Writers of West Africa. In 2011, her debut romance novella, His Treasure, won the Book of the Year at the Love Romances Café Awards. She won the 2015 Romance Writer of the Year at the Nigerian Writers Awards. Nana Prah is a multi-published author of contemporary, multicultural romance. Her fascination with love inspired her to write in her favourite genre where happily-ever-after is the rule. Her books are sweet with a touch of spice. 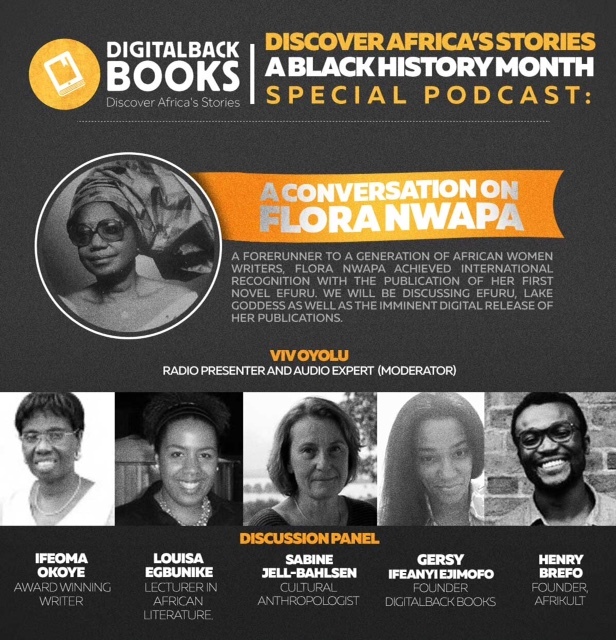 Ola Awonubi is an award-winning writer with several short stories, publications and anthologies under her belt. Ola won first prize in the National Words of Colour competition and Wasafiri’s New Writing Prize for Fiction. Love’s Persuasion (Ankara Press) is her first journey into the world of romantic fiction. Prepare to be excited and delighted, intrigued and tickled, seduced and hooked in with some beautifully written and charming readings by talented authors! 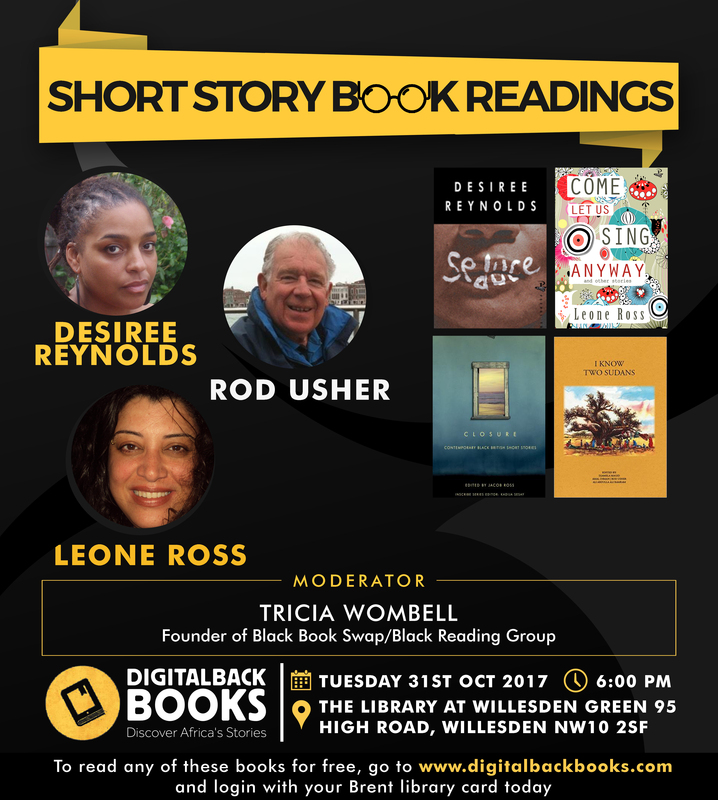 Leone Ross is a novelist, short story writer, editor, journalist and academic of Jamaican and Scottish ancestry. Come Let Us Sing Anyway, was released in the summer to wide critical acclaim and ranges from psychological drama, to flash fiction, erotica, magic realism to horror. Leone works as a Senior Lecturer in the Creative Writing department at Roehampton University in London. Rod Usher taught in Sudan for many years and is part of the editorial team behind I Know Two Sudans. An anthology of beautifully written short stories, poems and articles about Sudan and South Sudan by authors from around the world. Desiree Reynolds has written film scripts, poetry and short stories and continues to work as a journalist. She is the author of a novel, Seduce novel, and her work appears in Closure, a short story anthology of Black British fiction.